So, I’m a fruit nut and the strawberries are not totally disgusting this time of year. But anyway, here is a basic dip that does not include corn syrup. 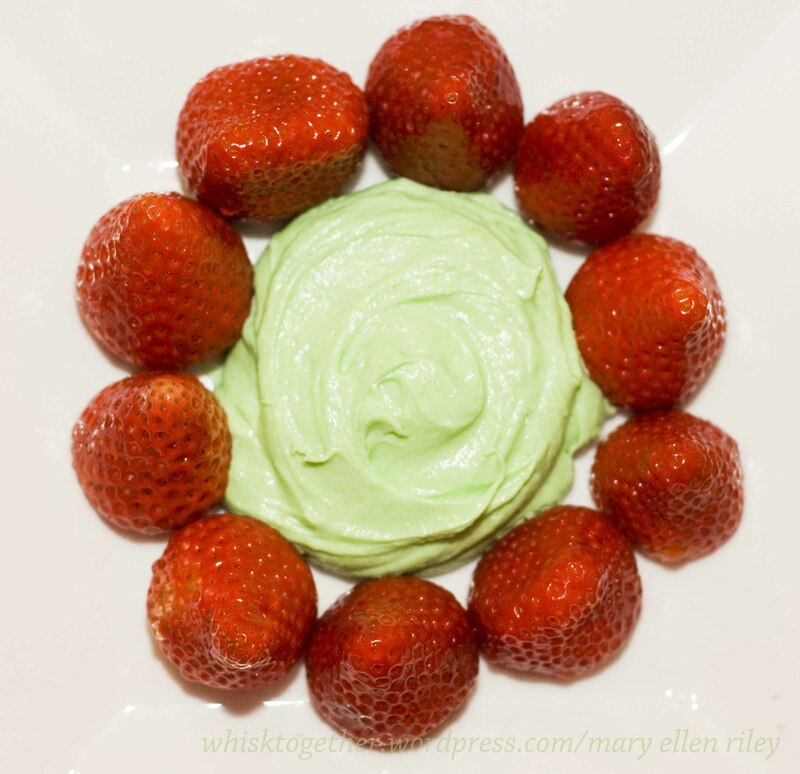 A wide number of fruit dips include cream cheese mixed with marshmallow creme. Though delicious, I’m trying to go for something a little less processed. The first is your basic fruit dip. I love it because it tastes like cheesecake… without all the baking and 1000+ calories. Mix it all up! 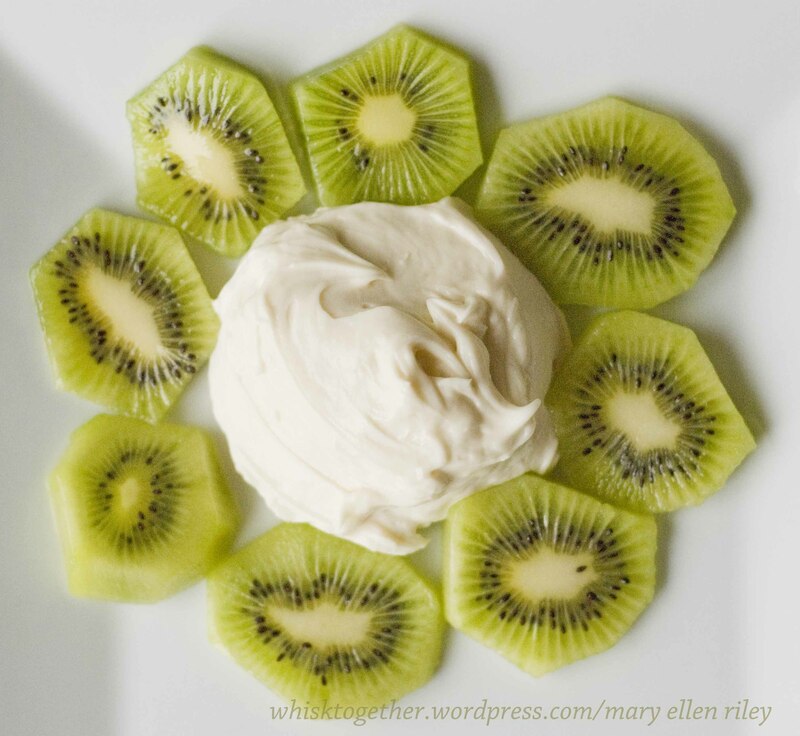 Dip with berries, pineapple, cantalope, kiwi, graham crackers or oreos. Whatever you normally would eat with a cheesecake. Or even spread it on sugar cookies. Drool. Yes, you COULD sub all the sugar for Splenda, but then it starts to give it a nasty wang. Blah. You can change up the flavor for this next version. I was trying to experiment and make my own Key Lime Cheeseball Dip and it didn’t taste quite like the mix we buy at the local store. But it did taste very limey! I’m sure you could try different flavors like lemon or orange. Since there is gelatin involved, simply roll into a ball in plastic wrap and fridge for 2-3 hours to shape into a ball. Mix it all up except the graham crackers! Adjust the jello and juice to taste. You really gotta like the jello flavor to like this one! Sprinkle the crushed graham crackers on top, or roll the cheeseball in them.